Vespers is a one eyed, beat-making robot who’s glitchy electronic beats are blasted back from the future. The story goes that he began making music circa the year 2502, and was temporarily beamed back in time to show us mere humans how to mangle audio using Ableton Live. He creates unique fusions of heavily edited glitch-hop beats, realtime sax solos and an EWI electronic explorations. His live shows (though no one really knows if he IS alive) expand the elastic envelope of possibilities using Ableton Live's looper technology, real time glitch effects, and controllerism with MIDI devices like the Akai APC40 and MPD32. Vespers says, "The future is wow!" Great course! I recently bought Ableton, and had been using Battery to host my drum samples in other DAWs. 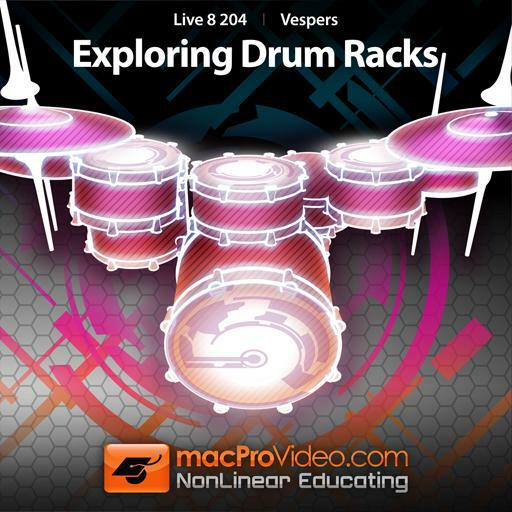 Learning through this course convinced me that Drum Racks functions almost as well as Battery. Great tutorial - covers a lot more than just drums, there's loads of information on sampling and modulation. This one and the beginner's guide to Ableton are the two essential courses in my opinion. After that, you can pretty much learn the rest on the fly. Excellent course. Very detailed. Get to know the Drum Rack and all of it's possible uses. I really appreciated the fact that he took his time and explained things very well. By the time the course ended, I felt very comfortable enough with it. In this course, it is to learn a lot of things! It is very amazing! I was very fascinated by this course! I love the drum rack, with which you can make a lot of things! This tutorial is fantastic. 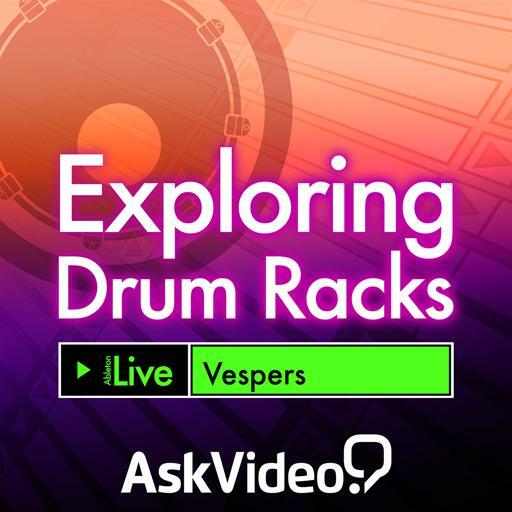 Everything you need to know about Drum Racks - even if you think you know everything. Vespers' style is clear and easy to follow. Great course! 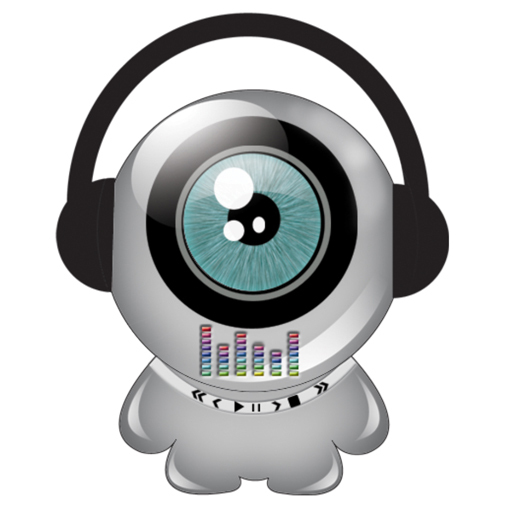 Loved how the last video showed how to quantize live on the fly. Barely getting my feet wet with Ableton so I'm loving these videos! Thank you MPV!! Such a detailed and cared tutorial with bunch of practical knowledge. It tells you how to make your drumming work tidy and efficient with drum racks. Hope Vespers will upload more tutorials! He is a great teacher!! All I can say is AWESOME! ... great course, especially for musicians that aren't drummers.